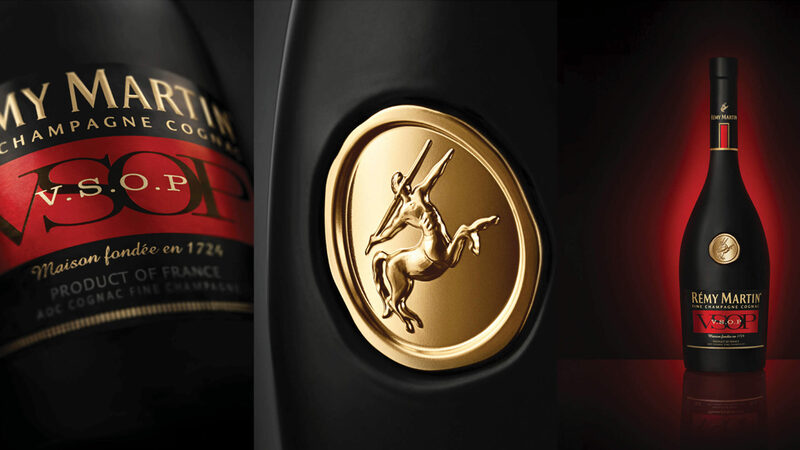 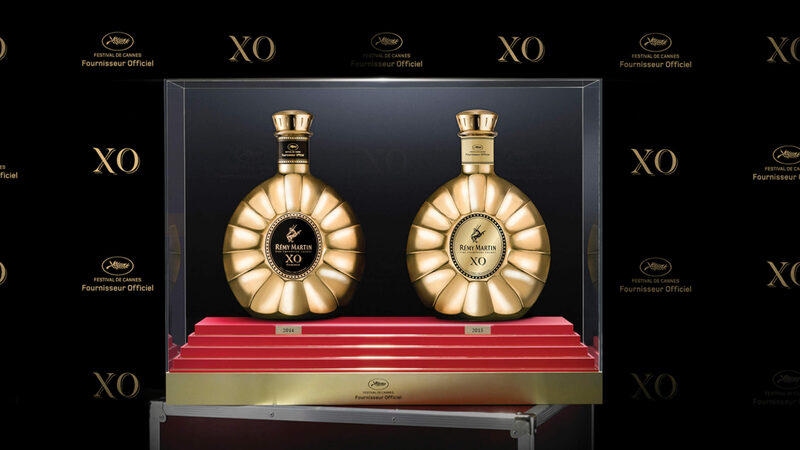 Known throughout the world for its iconic centaur, Rémy Martin is one of the world's most authentic cognac brands. 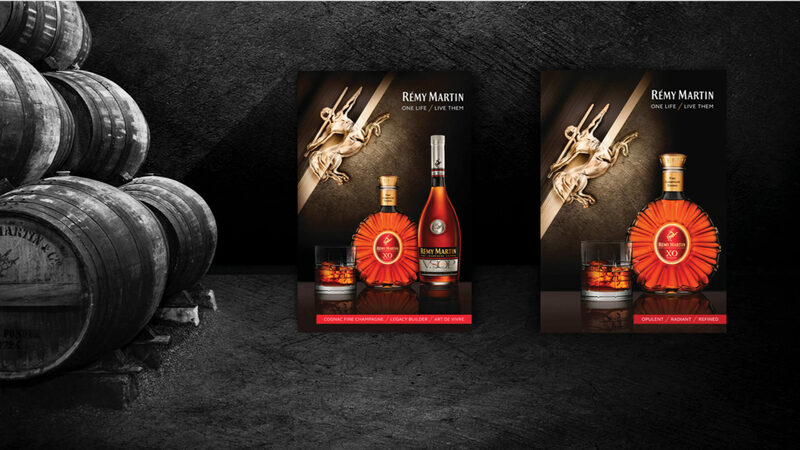 Its presence is strong in the US and China but the brand was lacking modernity, appeal and brand coherence. 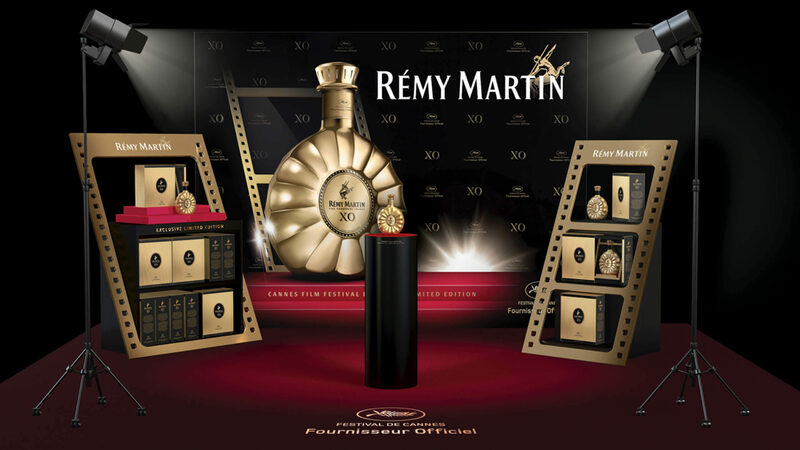 For some years now, Rémy Martin has been drifting away from its story. 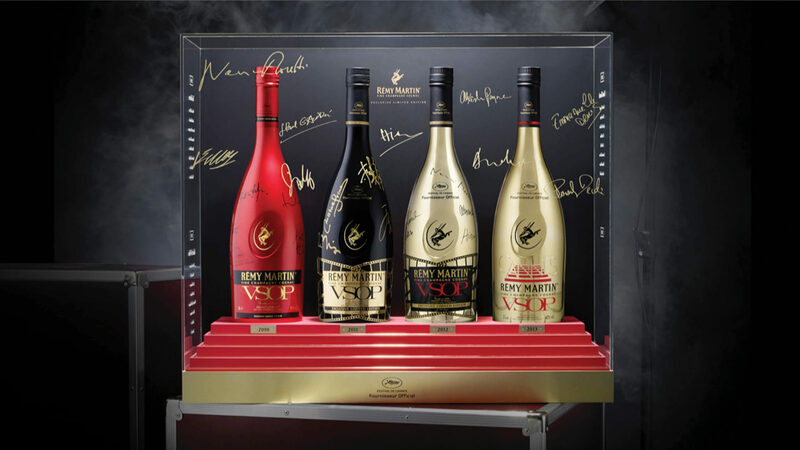 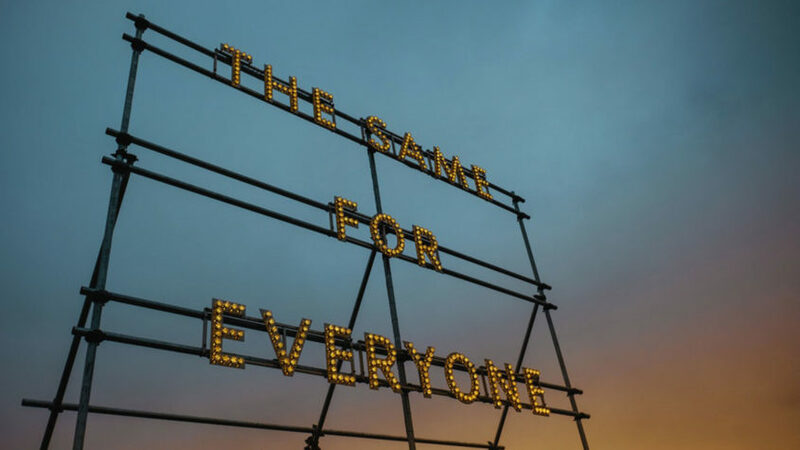 Despite its legacy of product superiority, Rémy Martin lacked a strong sense of storytelling and brand engagement with consumers, something other spirit brands were succeeding at brilliantly. 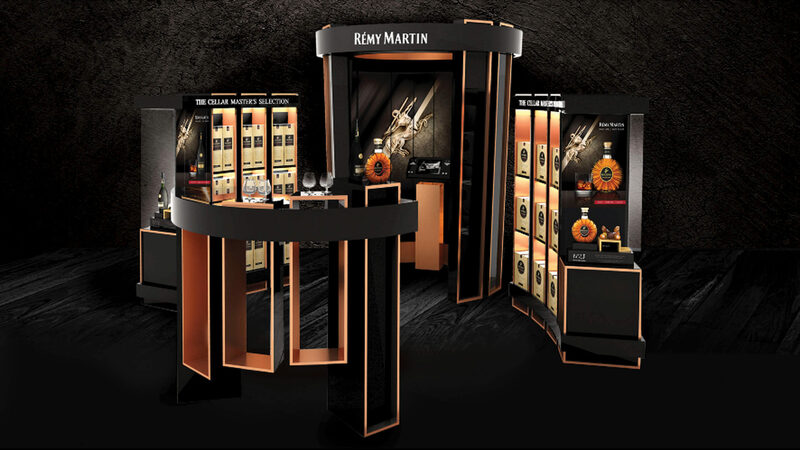 FutureBrand Paris turned Rémy Martin into a more consumer-focused brand, that addresses its promise to consumers, and goes beyond its superior quality. 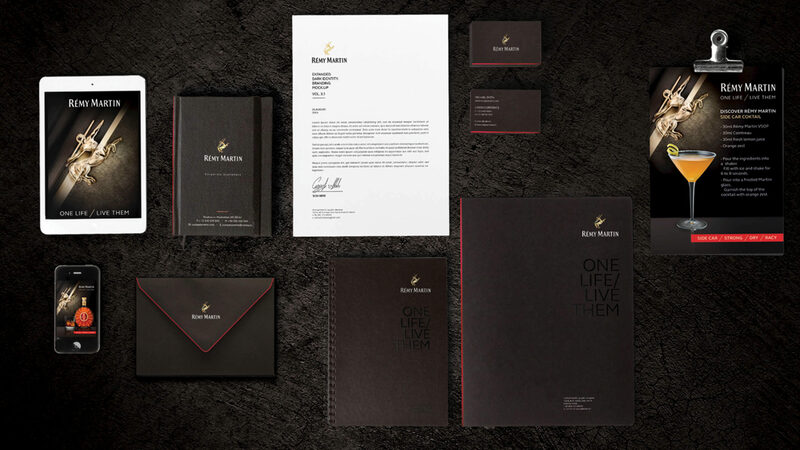 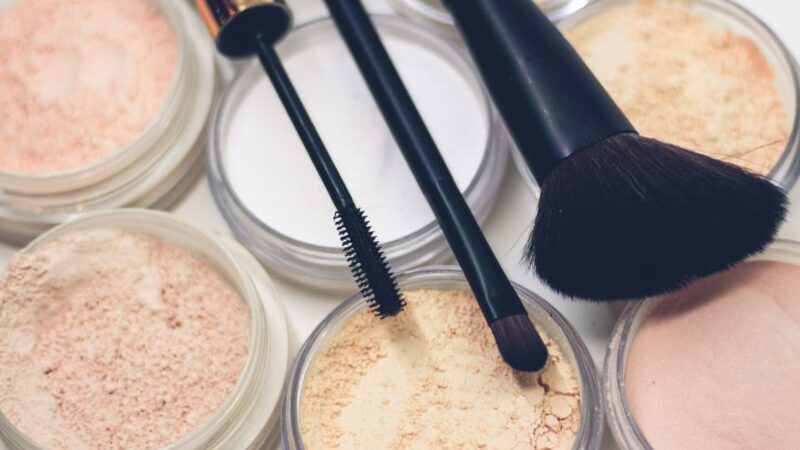 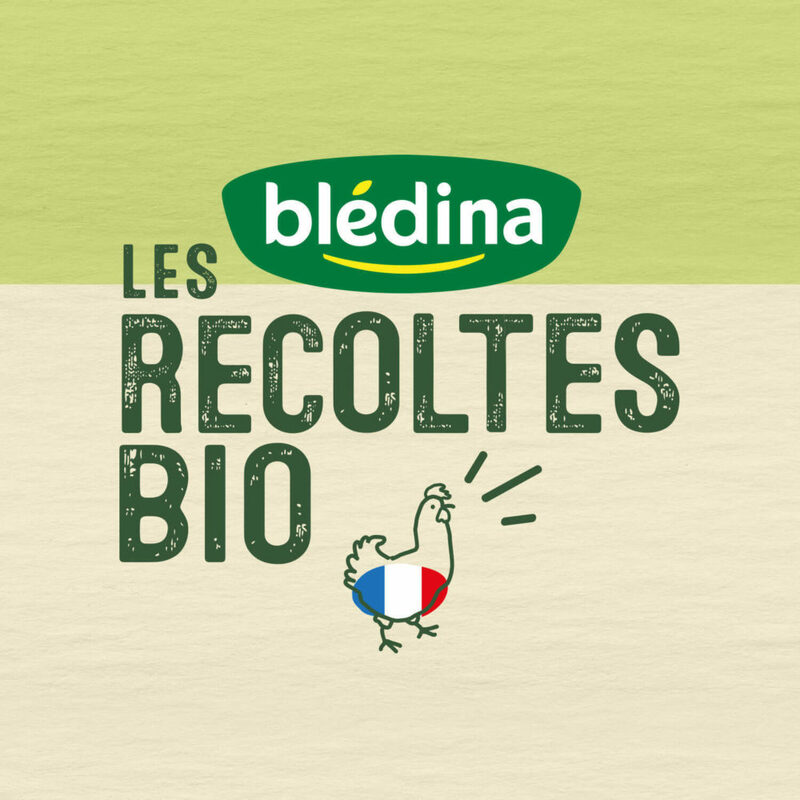 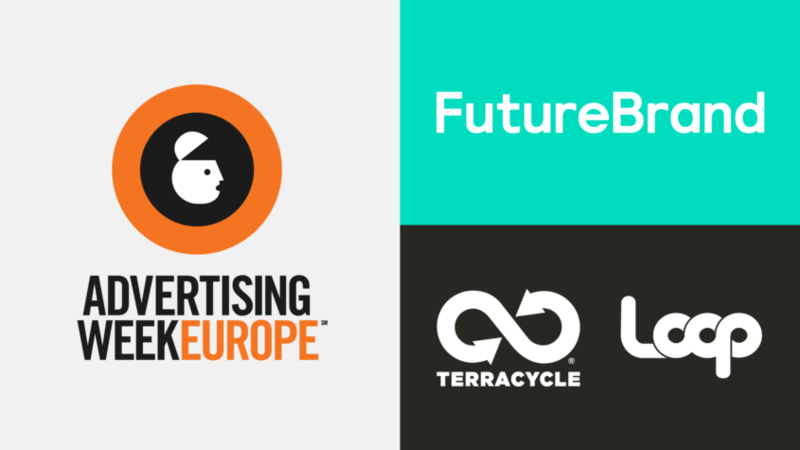 We succeeded in developing a brand idea that works across all the key markets and the products and that is brought to life into a strong and consistent brand universe. 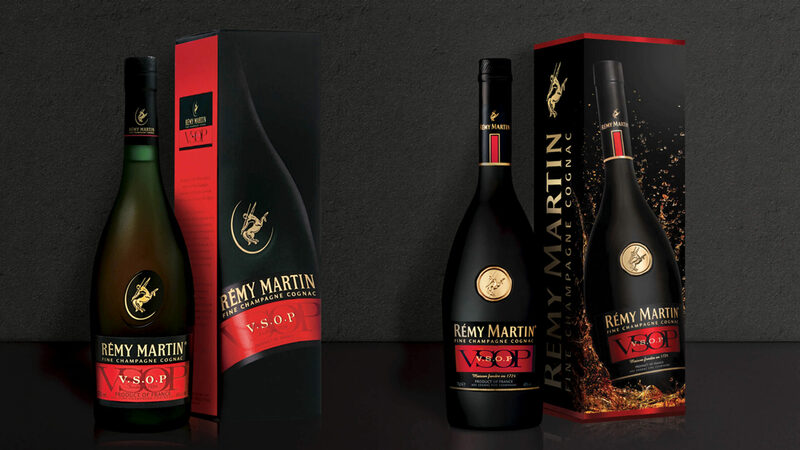 We rejuvenated and premiumized the flagship product of the brand, VSOP, an icon that hadn’t changed since 2004. 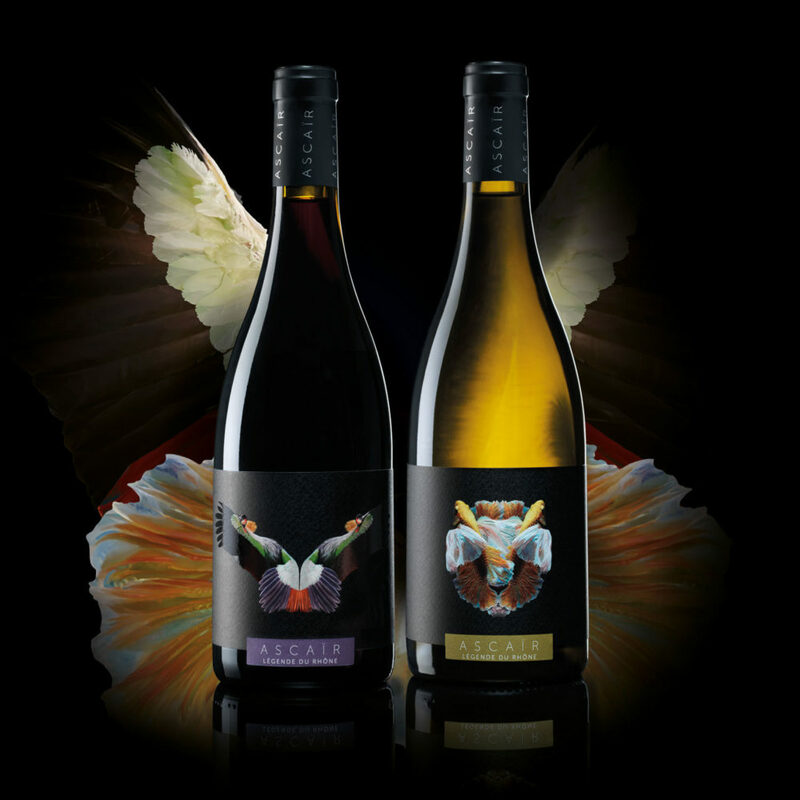 And we also turned simple limited editions into objects of desire to collect. 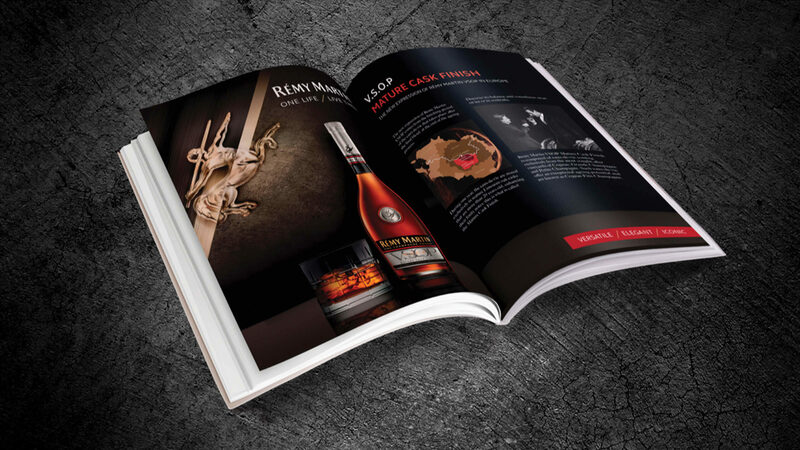 For the first time in its history, Rémy Martin addressed its audience through one global brand platform, one key visual, one global ad campaign and today, Rémy Martin remains in the top 3 of the cognac brands worldwide.